Cairn, a subscription service for outdoor enthusiasts, named Mona West as its new chief product officer. In this newly created position, West will oversee the strategic direction of the company’s product offering and relationships with brand partners. West comes to Cairn with a background in product management and marketing. She joins Cairn from Cascade Designs, where as vice president of emerging brands she spearheaded the growth of numerous brands including Platypus, SealLine and PackTowl. Prior to that she drove marketing strategy for Therm-a-Rest and MSR. 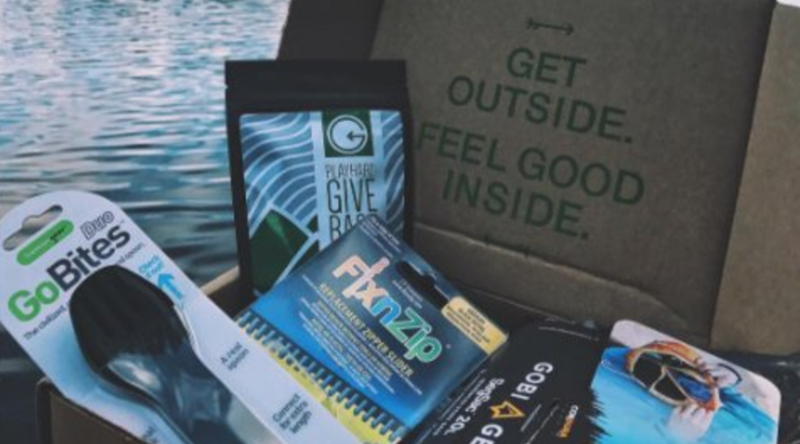 West combines this outdoor industry experience with expertise from consumer product and retail brands at Fortune 200 companies including Ste Michelle Wine Estates, where she oversaw the significant expansion of their wine subscription box programs, Amazon.com and General Mills. West also holds leadership positions with many industry associations. She serves on the Board of Directors for Washington’s National Park Fund and the North Cascades Institute, on the Advisory Council for The Mountaineers and is a mentor for Camber Outdoors – a group that strives to increase the number of women holding leadership roles in the outdoor industry.